HOLIDAY INN RESORT/EXPRESS IN PANAMA CITY BEACH! Is it ever the wrong time to go to the beach? ABSOLUTELY NOT! The Holiday Inn Resort & Express in Panama City Beach is back, better than ever! 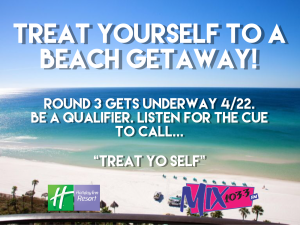 Listen to The Morning Show with Paul Horton for your chance to call in and qualify, or register here. We’ll choose TWO qualifiers daily for two weeks, one on air and one online. Our next winner will be announced May 3rd! 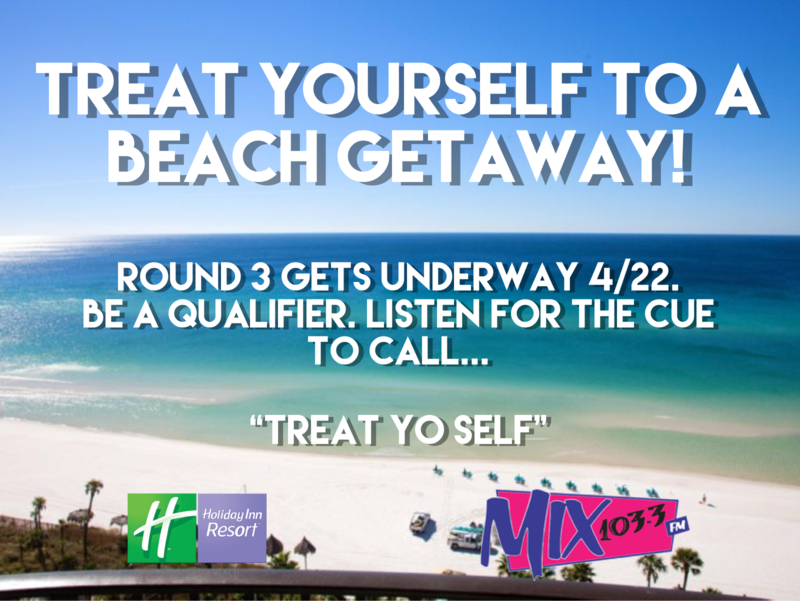 It’s time to go to the beach to the Holiday Inn Resort/Express in Panama City Beach with Mix 1033!